The Devil, in this case, being politics as we know it today, practiced yesterday. 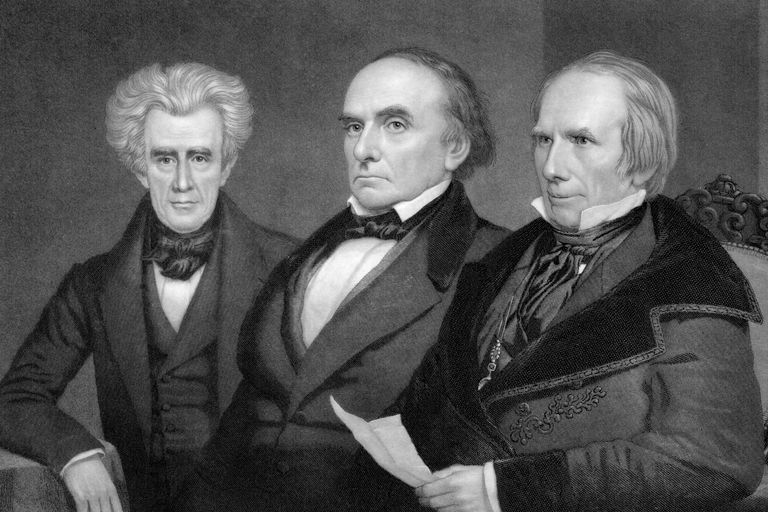 In 1842, Daniel Webster was John Tyler’s Secretary of State. Among the issues he had to deal with was a lingering dispute – since the Revolutionary War – between the US and Britain over the border between Maine and Canada. One obstacle to a settlement was the maximalist demands of Maine itself, whose senators would be voting on the treaty, and whose people would have to be relied on not to make trouble by trying to settle territory ceded to Britain and precipitating a war. Parallel to the negotiations, Webster helped arrange for federal funds to secretly underwrite a public relations campaign in Maine in support of the proposed settlement. The treaty was eventually approved by the Senate by a vote of 39-9. Ingersoll figured he had hit a nerve. It doomed Ingersoll, but in fact, Webster had been using clandestine taxpayer funds to run a domestic PR campaign in support of a treaty he negotiated. This may not rise quite to the level of leaking information to the press in order to use press stories to obtain surveillance warrants, but it is kinda of deep-statish. Back in 1842, Webster was fighting off another kind of allegation all too familiar. The story never found any real audience then or now, and he always blamed Clay for having planted it. But the fact that he was forced to deny it seemed to stain him all by itself. This entry was posted on Sunday, September 23rd, 2018 and is filed under History. You can follow any responses to this entry through RSS 2.0. Both comments and pings are currently closed.